William Almonte - Recruitment Agencies and Their Importance - William Almonte - owner of Titan Staffing Inc.
Acting as a bridge between an employer and a candidate, recruitment agencies do play a vital role in employment procedure. Their functional area includes finding a suitable and competent candidate, who meets the expectation of an employer. Employers seeking candidates for their organization take the help of these recruitment agencies. For all these things to work out correctly, the agencies start off with advertising jobs. Advertisement eases the effort of finding right candidates ceasing the possibility of meeting incompetent candidates. A relentless process of shortlisting of candidates takes place, negating the chances of any unfair recruitment. According to William Almonte, the essential qualities that a successful recruiter must possess are confidence, insight fulness in recruiting candidates, planning and execution, maintaining screening employees for select attributes. HR are relieved of the burden to look and go through irrelevant and random resumes, saving their time, and they can put themselves into some more important issue. An excellent recruiting agency takes care of all the hassle and brings forth some perfectly competent candidate for a personal interview with a company. 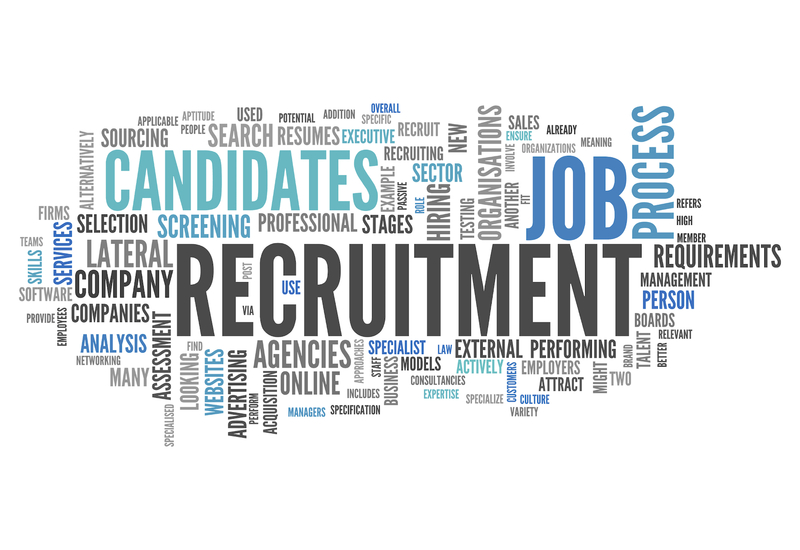 Recruitment agencies work in various ways making them a wise choice for both the companies and the candidates. For the candidate’s beneficial part, most of the agencies have a good relationship with the best employers, and this makes the candidates get exclusive access to the appropriate jobs. Moreover, the candidates get to know about many such jobs of which they had not even given a thought about. On the flip side, the employers come across many talented and competent candidates without the hassle of going through tons of resumes, which eases their work and saves time and money. More than that, the recruitment agency provides clients with a whole cycled or full-fledged service that takes off many miscellaneous facilities from the shoulder. This becomes one of the greatest pluses for clients when it comes to having a smooth experience while carrying out the recruitment process. The best recruiters will have their control over the market and provide the hiring team with an insight into what is happening around, this makes the employer know how and when to reach out for the suitable candidate. Some candidates may not be active in the job portals, but then they can be found through the recruitment agencies leaving no blank spot. Good recruiters make sure that they do not let competent candidates slip away.